The Nistler boys caught this beauty 39.5" laker the other day. 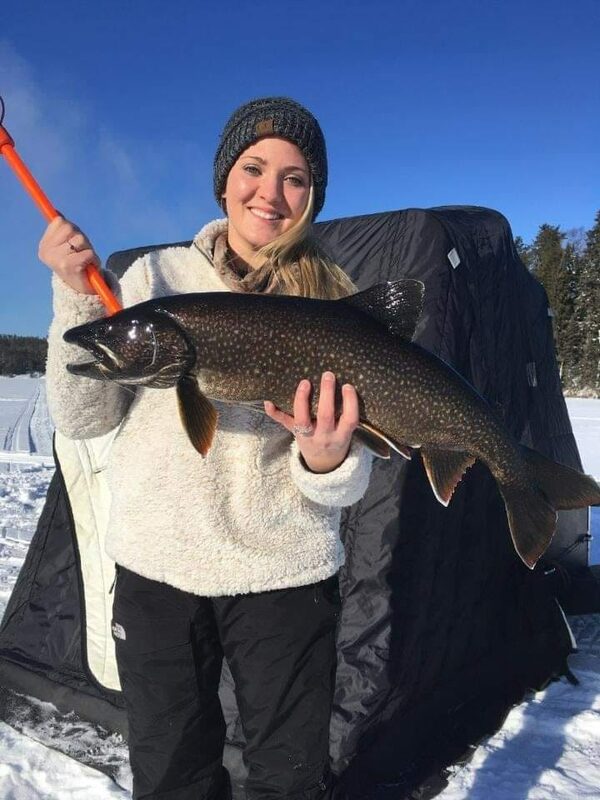 A nice Laker caught through the ice by Cara Krueth while up in mid-January. Great job Cara!